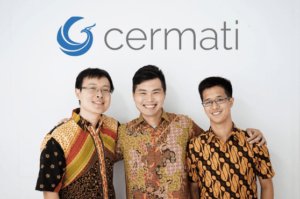 Indonesia’s financial e­-commerce provider, Cermati, has raised seven-digit USD funding from Orange Growth Capital (“OGC”), one of the leading European and Asian FinTech VCs. Cermati will use the additional funding to expand the team, bolster its product offering and further enhance its technology, with the aim to be the clear market leader in Indonesia. Cermati’s online offering helps customers research and get financial products, such as credit cards, auto loans, personal loans and mortgages, that suit their needs. It has become the most visited financial e-commerce site in Indonesia recording 3.2 million monthly visits in December 2016 and helped to facilitate over IDR 100 billion worth of consumer loans in 2016. 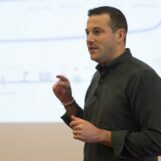 Orange Growth Capital, a European and Asian FinTech VC and backer of the leading peer-to-peer platform Zopa and online trading platform BUX, invested in the Series A Extension round, which is an extension to the Series A round previously announced in September 2016, led by East Ventures and participated by Beenos Plaza. This investment is OGC’s first investment in Asia. 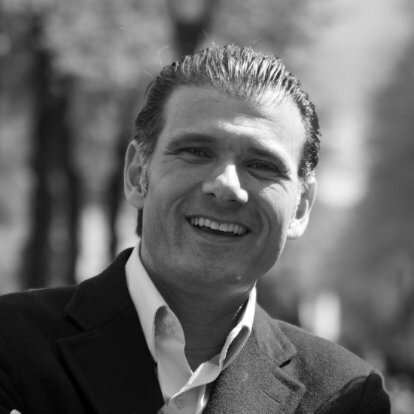 “We are delighted to invest in Cermati and to partner with Andhy and the team. This business has huge potential for further growth as the Indonesian market is the largest in South East Asia.